A portrait bust commemorates Father Nicholas Moutafis for his work within the Greek Community of Melbourne, and the local Greek community. 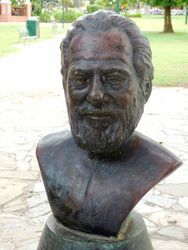 The memorial for Father Nicholas Moutafis was approved by the City of Monash to be erected in the local park of Warrawee, next to the old Council on Atherton Road. 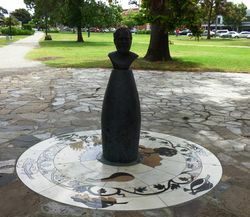 This memorial set a precedent for recognising community figures. The memorial for Father Nicholas was completed for the launch the day after Saint Nicholas’ feast day, Sunday December 7, 2003. 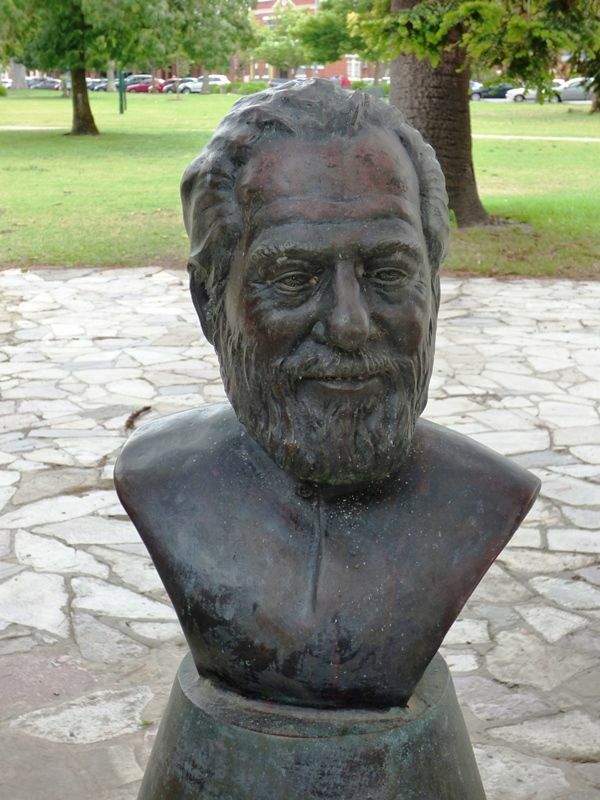 Father Nicholas Moutafis was Oakleigh's Greek Orthodox pastor from 1964 to 2001. He also helped establish and develop Sts Anargiri Oakleigh Greek Orthodox Community and the Oakleigh Greek Orthodox College.